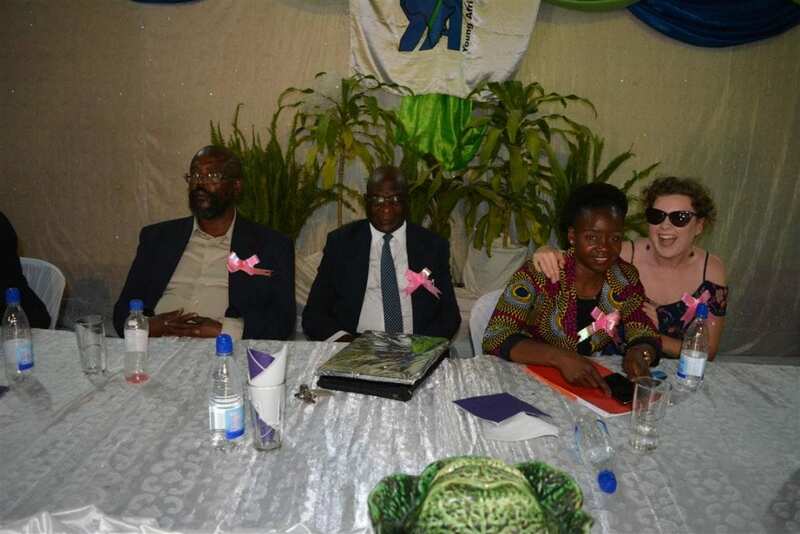 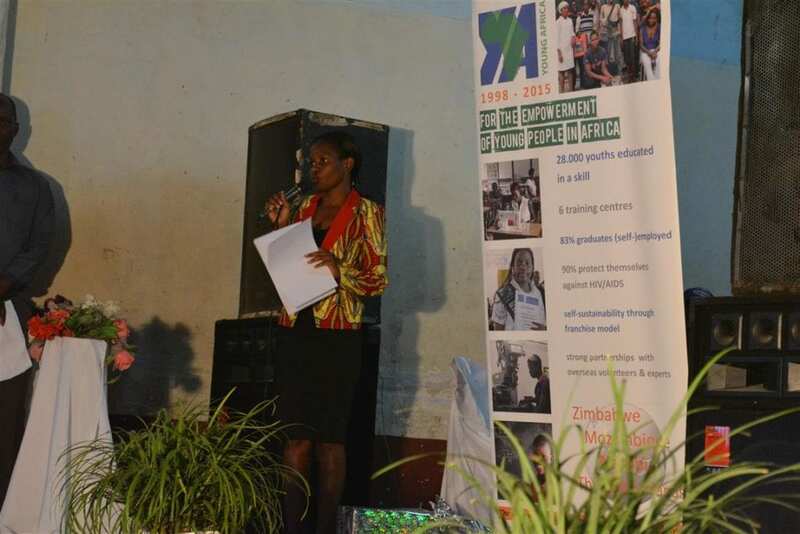 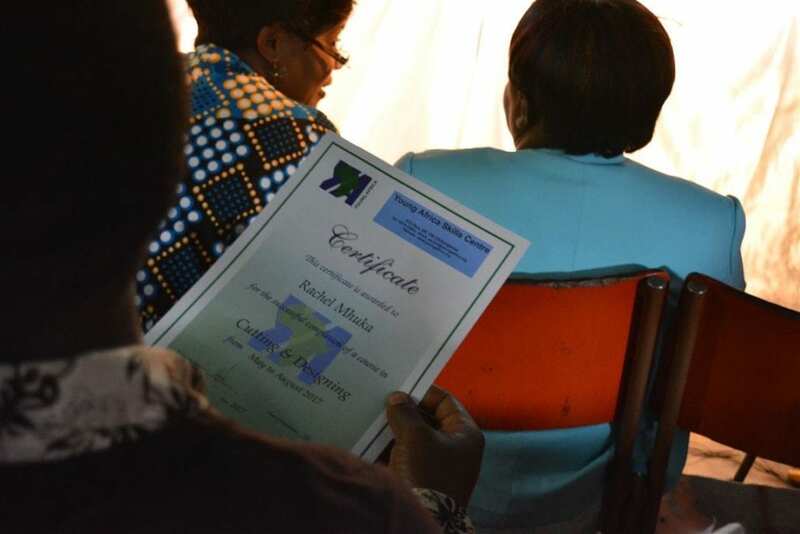 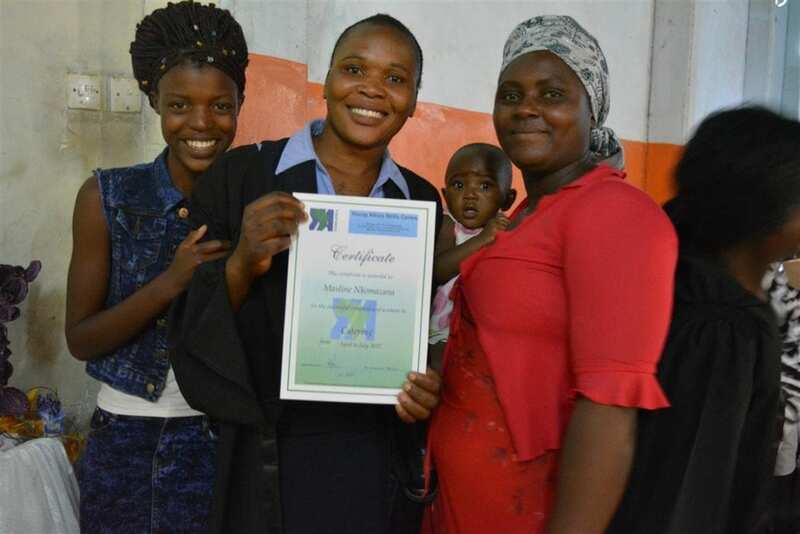 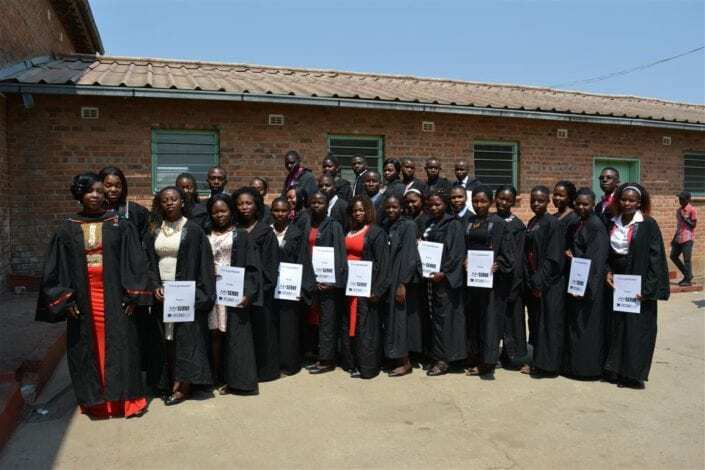 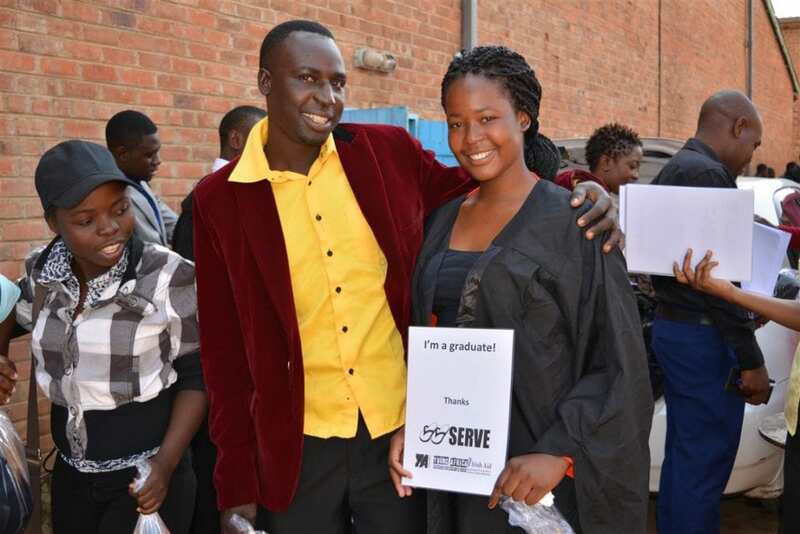 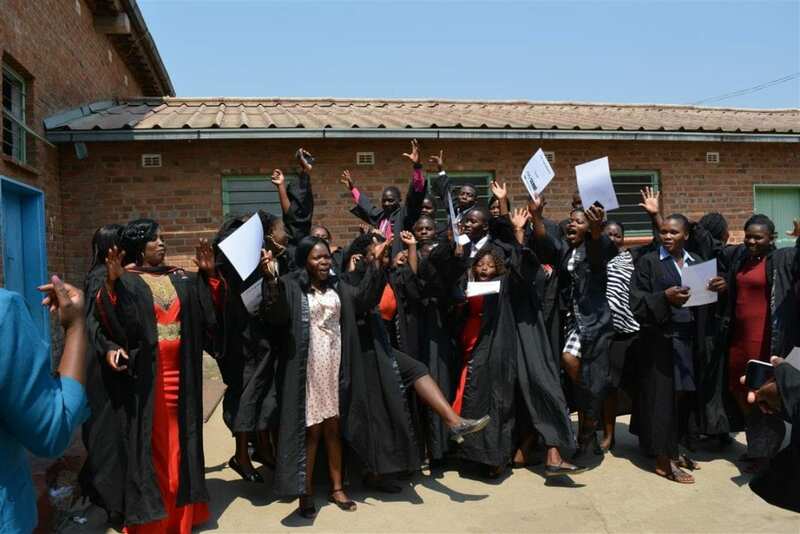 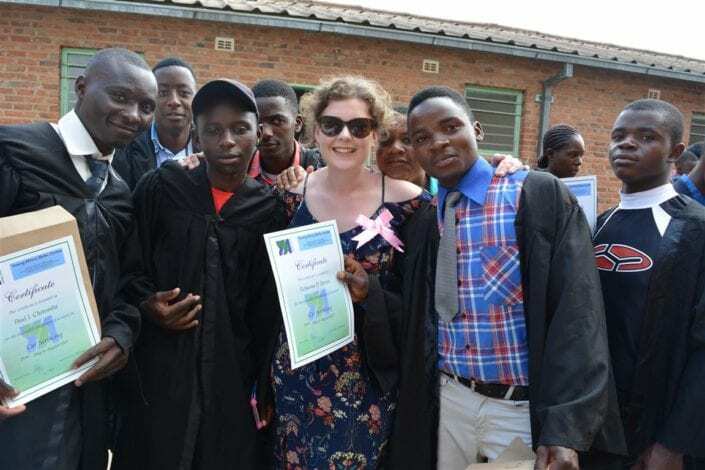 219 graduates graduated from Young Africa Zimbabwe’s mobile outreach programme in Rusape, Makoni District yesterday. 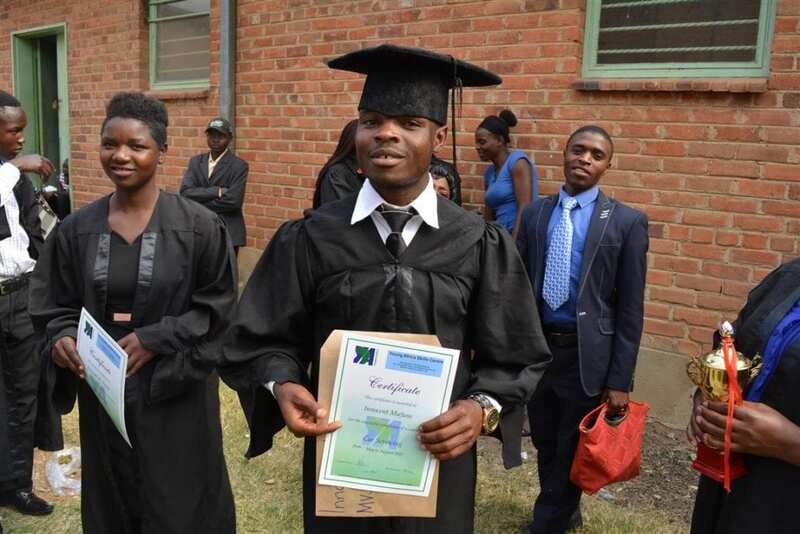 The youths graduated from 5 trades: catering, motor vehicle servicing, welding, hairdressing and cutting and design. 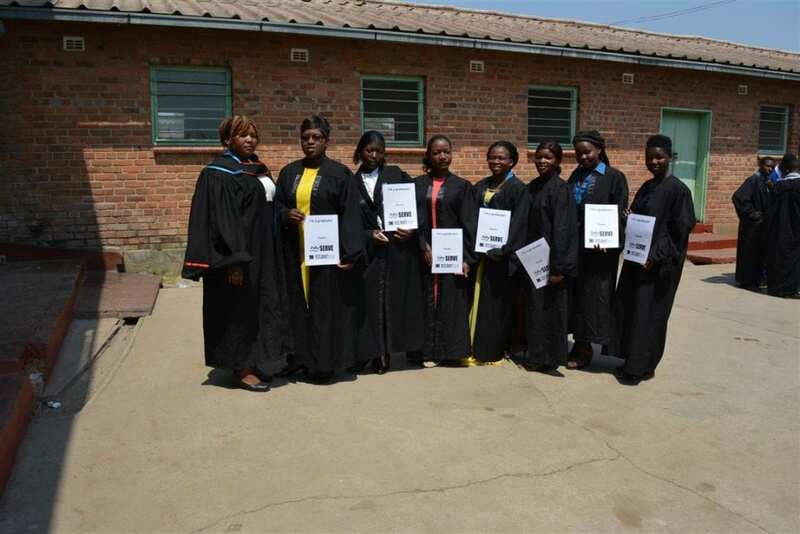 They also received received Life Skills Education and followed the Income, Savings and Lending programme. SERVE have previously supported this outreach training programme in Nyanga and Domboshava. The mobile outreach programme is innovative as it brings technical skills training to rural areas where youths are otherwise unable to access such programmes.